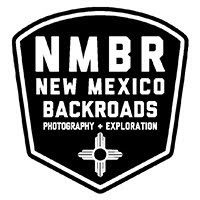 New Mexico Backroad’s guiding season kicked off in May with a five day [400-mile] traverse of the Gila National Forest with American Expedition Vehicles, followed by the two Overland Expo West based Ghost Divide Expeditions. 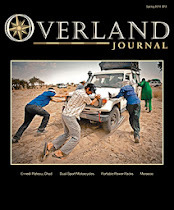 The Overland Expo West based Ghost Divide Expeditions covered New Mexico and Arizona’s roughest backroads to and from the event [five days and 500-miles each]. 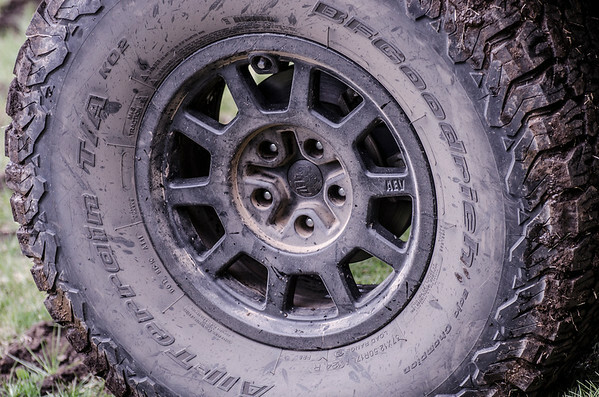 With a few backcountry scouting assignments scattered in between the NMBR guided expeditions, the NMBR Rubicon’s total off-pavement mileage with the new BFGoodrich 37x12.50R17 KO2 tires is currently over 2,000-miles. 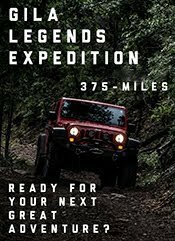 Coming from experience with a half dozen sets of KM2 Mud Terrain tires since their 2008 release, my early expectations for the new KO2 All-Terrain tires were that they would be a better all-around tire, but could fall short of the KM2 in an extreme off-pavement situations or environments. So far, my early assumption has been proven wrong. 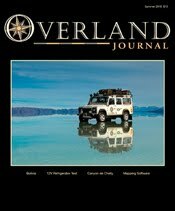 In mud, the tires clear quickly and provide excellent traction in the worst muck [think Overland Expo West lakebed]. The tread impression left by the KO2 in mud is shallower and less distinct than the impression left by the KM2 in mud. 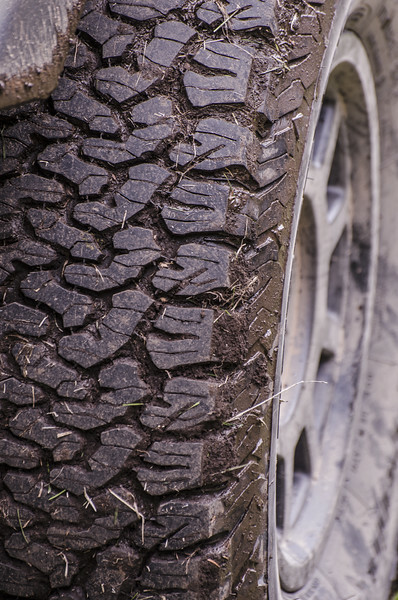 In this, it appears the KO2’s tread width provides more outer tread surface area and flotation in mud versus the KM2. In the snow [hard pack and slush], the KO2 was predictable and provided ample forward movement. On sections of ice covered two-track, the KO2 didn’t veer or spin when transitioning from higher traction surface, such as mud or snow, to ice patches. 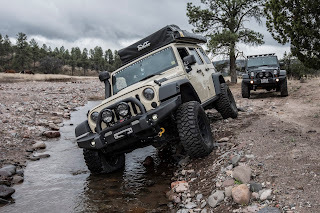 In the boulder strewn, water filled canyon bottom roads of the Gila, the KO2 maintained grip [both tread and sidewall] while navigating these rough and slippery sections. 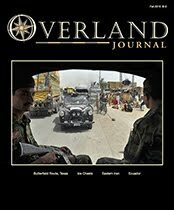 On the well-groomed dirt highways of New Mexico’s rangeland, speeds of 60MPH can easily be obtained. 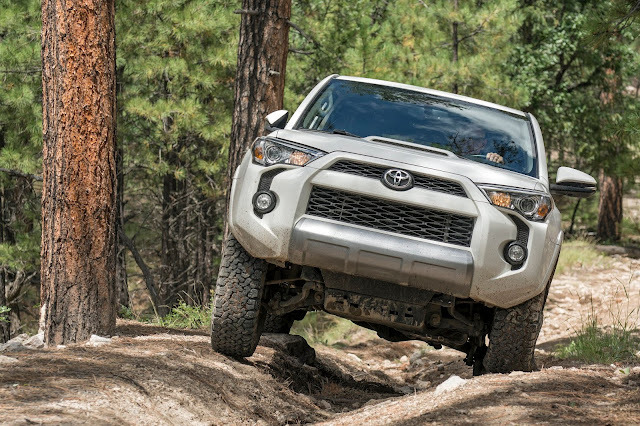 At high [off-pavement] speeds, the KO2 was predictable and stable. 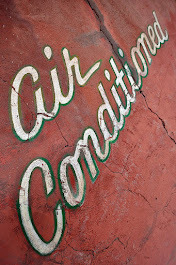 The firm sidewalls held well on curves, cattle guards and dips. 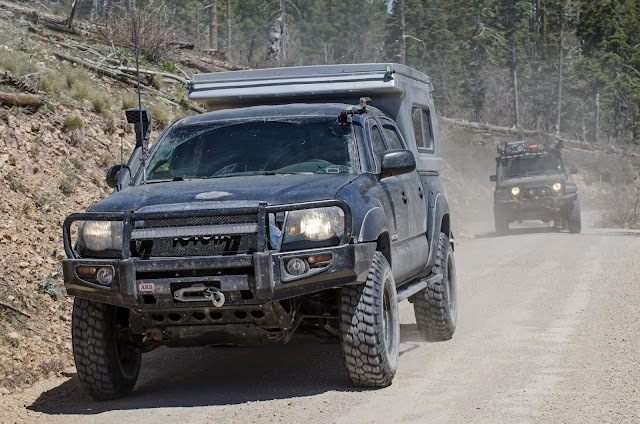 Overall, the KO2’s traction characteristics were on par, or possibly better in some instances, with the KM2. 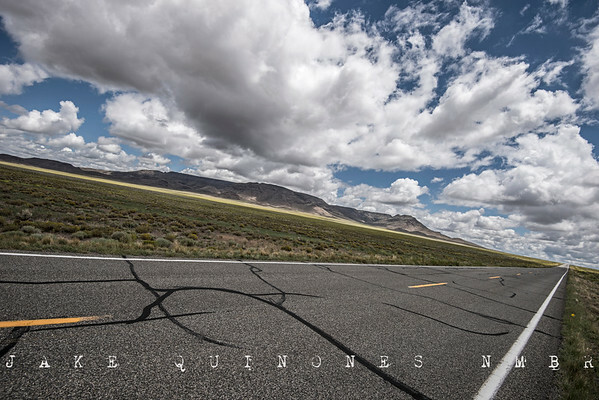 Although the NMBR Rubicon’s primary mileage is on the dirt, the pavement in between the backroads is often winding, two-lane highway and wide open interstate [I-10 and I-25]. After first mounting the KO2 tires, it was instantly apparent how much quieter and smoother the NMBR Rubicon rode than with the previous KM2 tires. Road vibration and tread feedback in the steering wheel and driver seat was substantially less than the previous KM2 tires—this, obviously due to the KO2’s less aggressive and tighter tread pattern. Unrelated to tire performance, the volume on my stereo has come down considerably due to the quiet riding KO2. Under hard cornering, the KO2 remains planted to the road and undramatic despite it’s substantial sidewalls. Under hard breaking, the KO2 is predictable and agile. With the previous KM2 tires; average on-pavement PSI was set at 28PSI. With the KO2 tires, the PSI has been increased to 32 to maximize handling and ride characteristics. 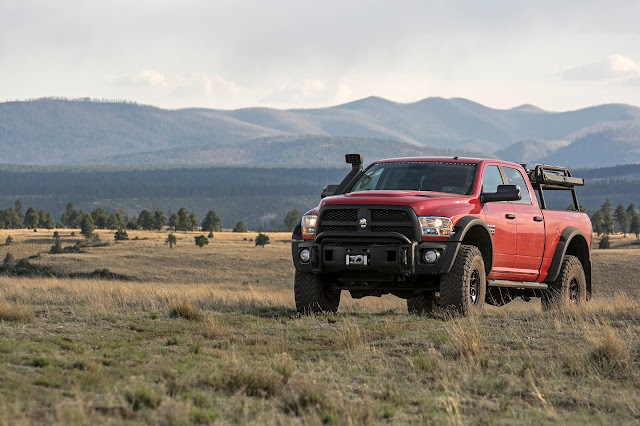 Although my initial impressions of BFGoodrich’s KO2 All-Terrain tires are overwhelmingly positive, a vast amount of challenging off-pavement miles will unfold before the year is out. 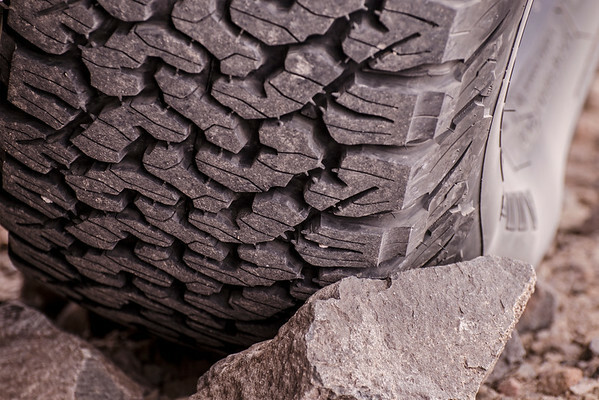 The demanding terrain the NMBR Rubicon regular covers generally results in a relatively short service life for tires [one to two years on average]. 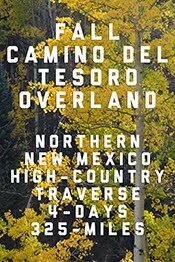 The next challenge for the KO2 tires will include Southern New Mexico’s notorious 4WD trails and many more miles of rugged backroads. 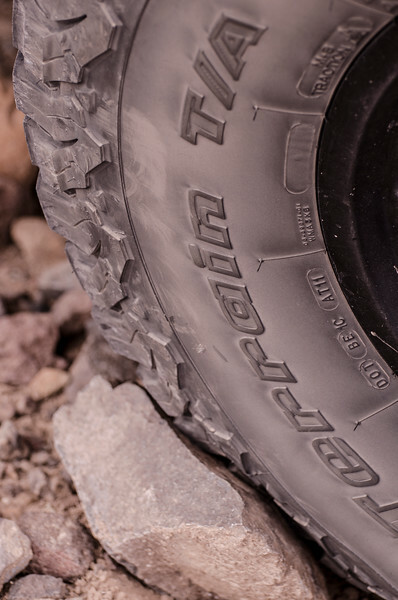 Stay tuned for more features on NMBR’s yearlong review of the new KO2 tire. 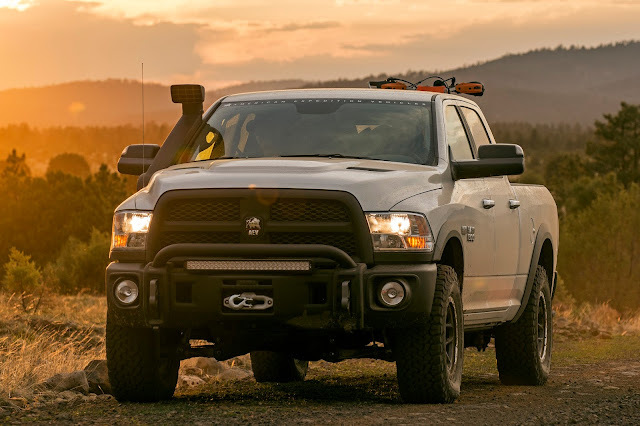 Editor's Note: In early 2015, NMBR reached out BFGoodrich to provide (at no charge to NMBR) a set of (5) KO2 All-Terrain tries in order to conduct a year-long detailed, candid, and subjective review of the tire. 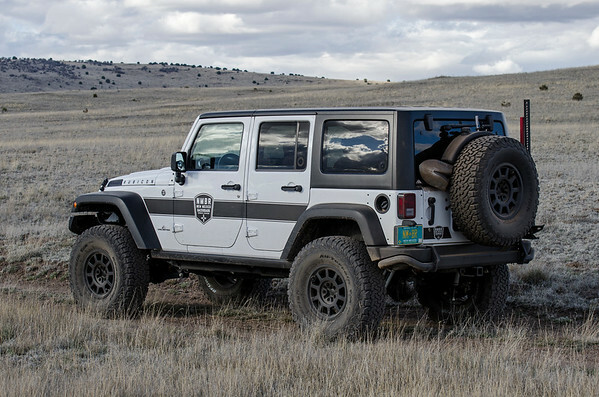 BFGoodrich agreed to NMBR’s long-term review and provided a set of (5) KO2 All-Terrain at no charge. 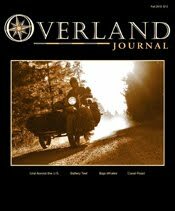 Since NMBR’s final 1-Year (25,000-mile) review conclusion, the tires (as of September 2016) passed the 40,000-mile mark on the Dusy Ershim Trail. 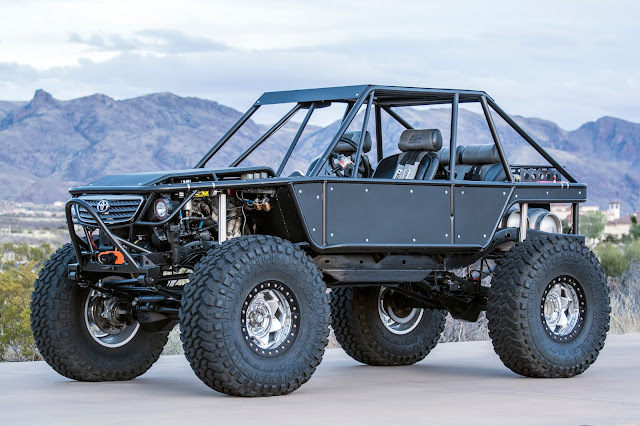 NMBR has since purchased at their own expense (and at no discount) two sets of KO2 All-Terrain Tires—a replacement set for the NMBR Rubicon and a set for the new NMBR Prospector.